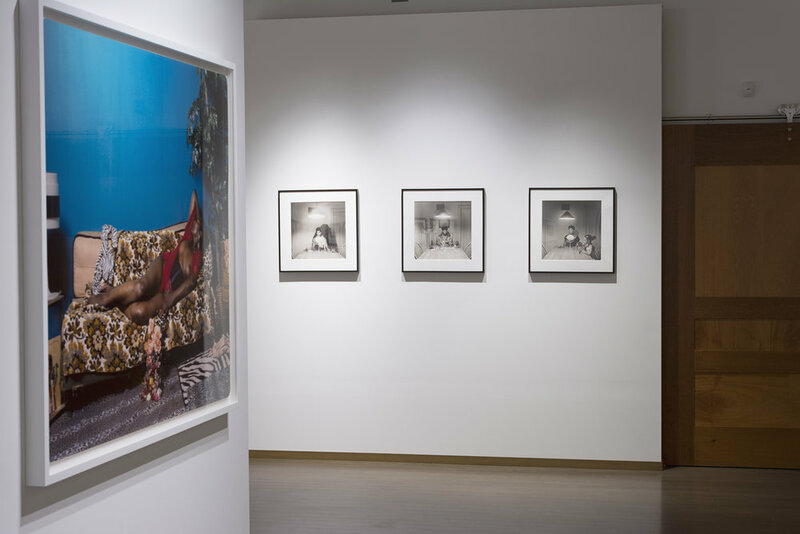 James Barron Art is pleased to announce a group exhibition, “Fifty Years After: Gordon Parks, Carrie Mae Weems, Mickalene Thomas, LaToya Ruby Frazier.” It has been fifty years since the Civil Rights movement and since Gordon Parks’ remarkable photographs opened the door for successive generations of black photographers. 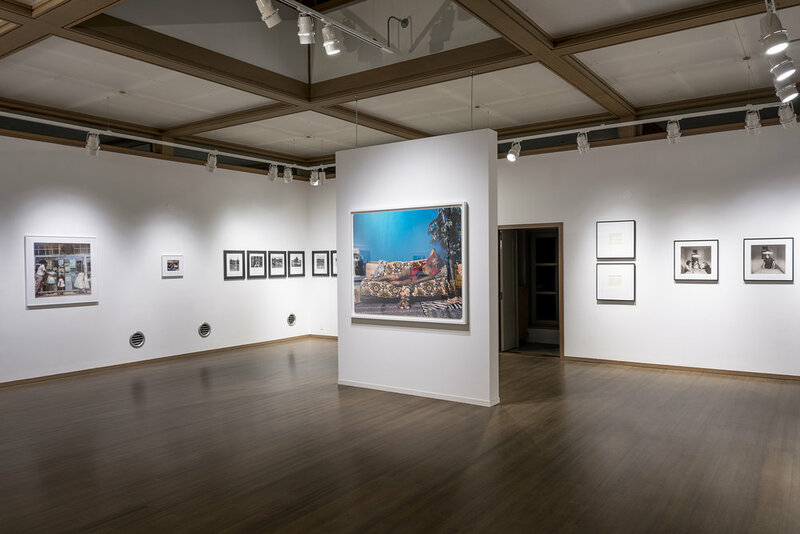 This exhibition honors the achievements of these four photographers. 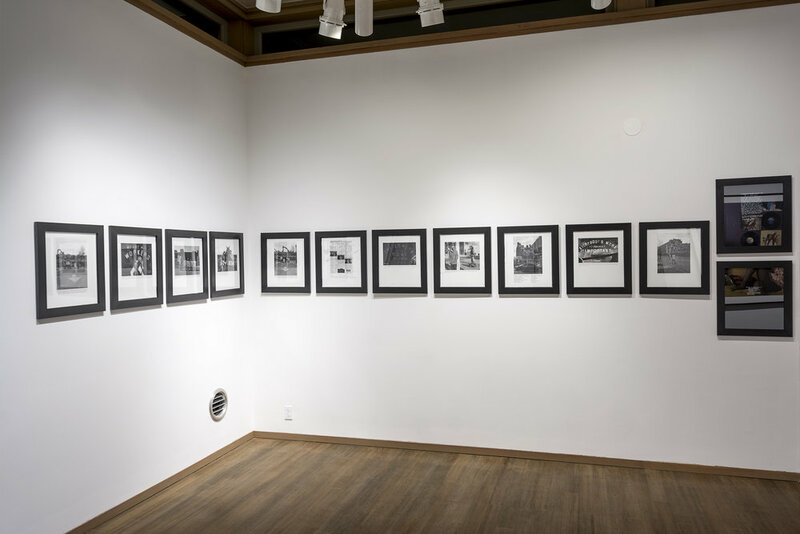 Parks’ iconic photographs tell the story of the postwar American experience, focusing on civil rights, poverty, and race relations from the early 1940s until his death in 2006. 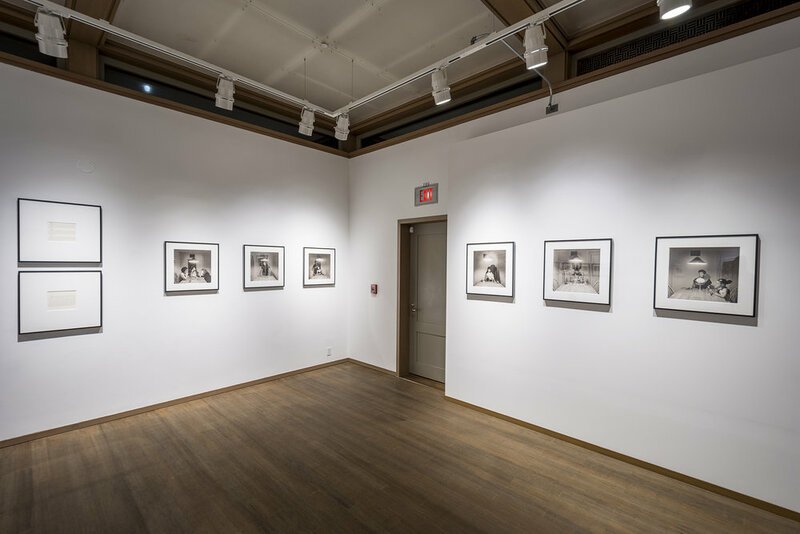 Conceived of by Agnes Gund, the exhibition highlights photographs from Parks’ documentation of life in mid-twentieth century Harlem. 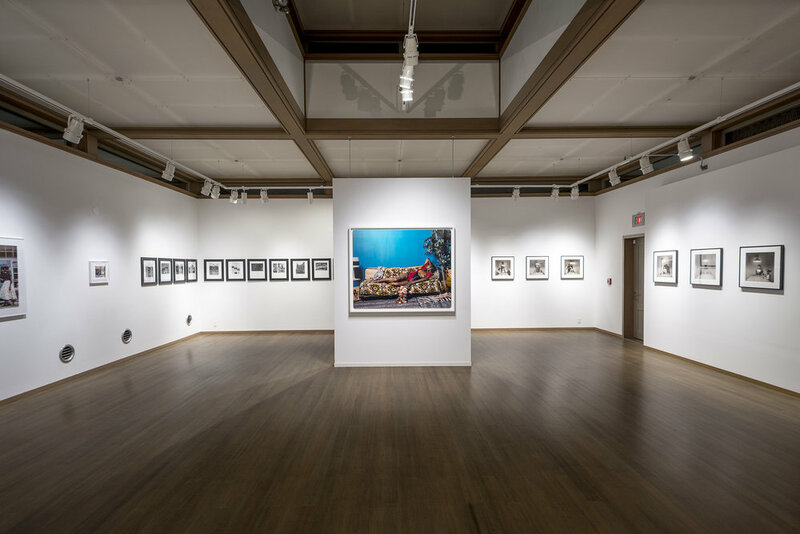 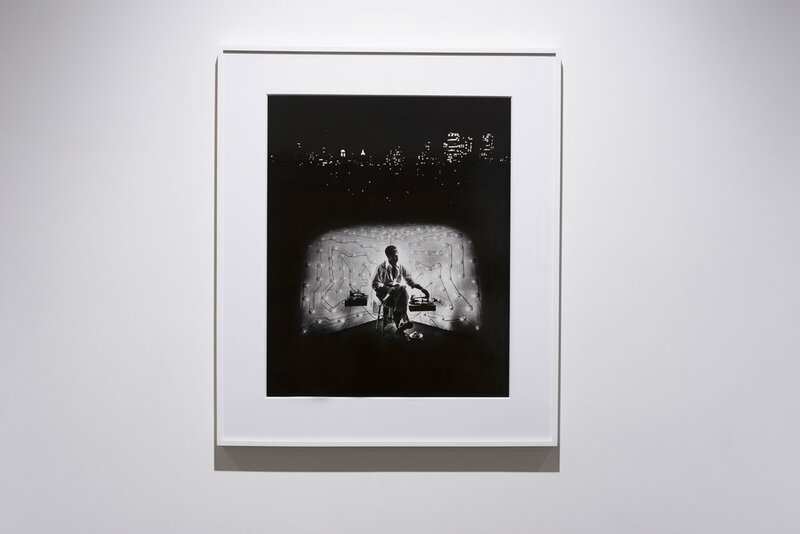 Selections in this exhibition include works simultaneously exhibited at The Art Institute of Chicago’s Invisible Man: Gordon Parks and Ralph Ellison in Harlem.